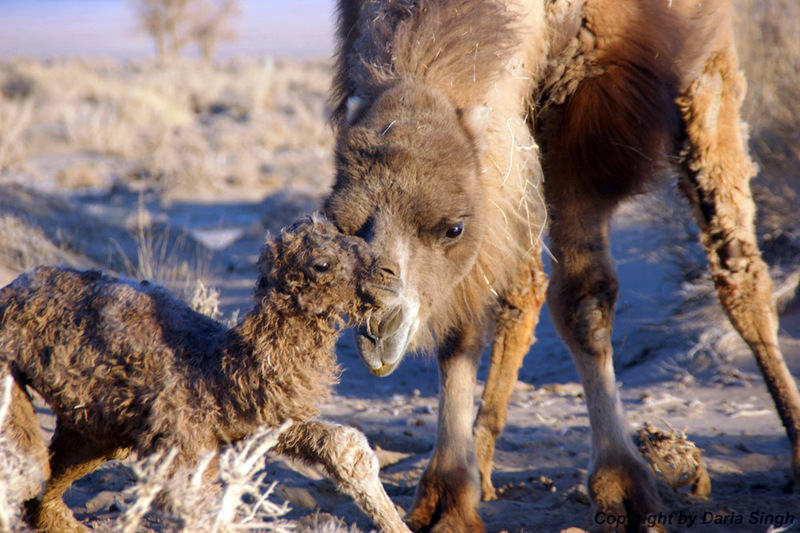 As a safeguard against the extinction of the wild camel in China and Mongolia, the Wild Camel Protection Foundation (WCPF) established a captive wild camel breeding programme in Mongolia in 2003, the only programme of its kind in the world. 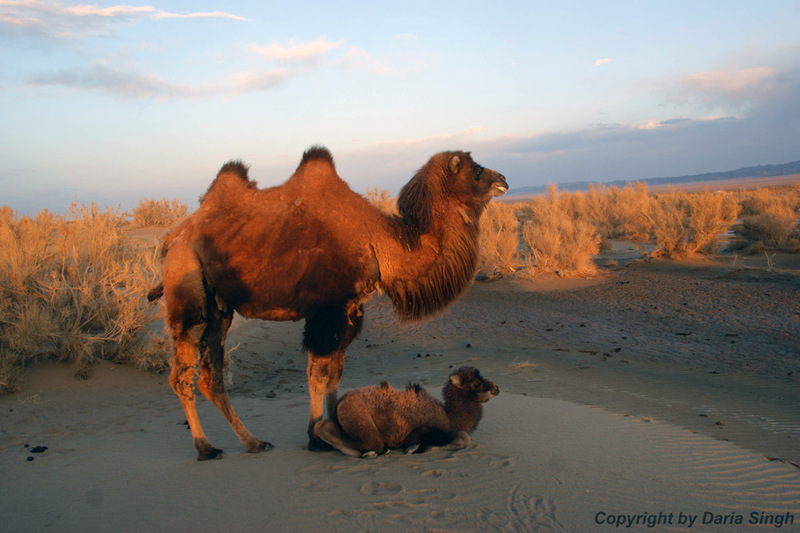 The Mongolian Ministry of Nature and the Environment and Tourism (MNET) fully supported this initiative and has made land available in the buffer zone of the Great Gobi Strictly Protected Area ‘A’, the only natural habitat of the wild camel in Mongolia. Several small buildings and a ten kilometre fence were erected in 2003. With the establishment of the Wild Camel Breeding Centre at Zakhyn Us there is now a unique opportunity to study this remarkable animal and increase the numbers of wild camels in captivity. Having successfully run the captive breeding programme for seven years, WCPF has, in 2011, handed the overall management of the programme to the MNET to be administered by the Great Gobi Strictly Protected Area ‘A’. WCPF will continue to seek funding for projects mutually agreed with the GGSPA ‘A’ and assist in the development of the breeding centre in every possible way. A release of two wild bull camels from the Mongolian breeding centre into the GGSPA ‘A’ took place on 20th September, 2013. WCPF is a registered charity (Charity Number 1068706) and is a registered charity in the United States. Please help us in out fight to save the last of the Wild Camels.